Authorities say the 27-year-old Keith Green was last seen last week at his home. 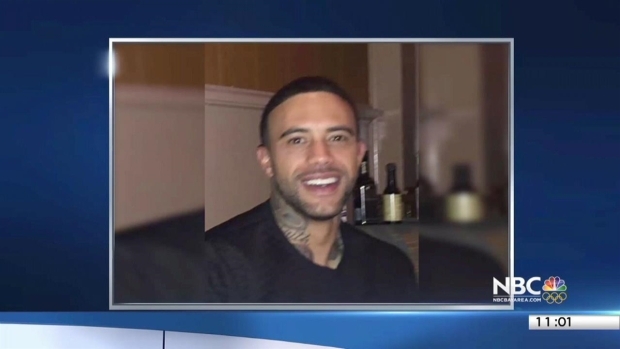 Family and friends of a missing Millbrae man gathered late Thursday to raise awareness of his disappearance, which the San Mateo County Sheriff's Office considers suspicious. Keith Green, 27, was last seen at around 10:15 p.m. Thursday, April 28, at his home. He left shortly after that, official said, opting not to take his wallet and his car with him. The next morning, his cell phone was found by a hiker in San Francisco's Golden Gate Park. Investigators working the case are looking into tips they have received. "They have spoken to a lot of people," San Mateo County Sheriff's spokesman Salvador Zuno said. "At this time they don't have any information or any signs of foul play." 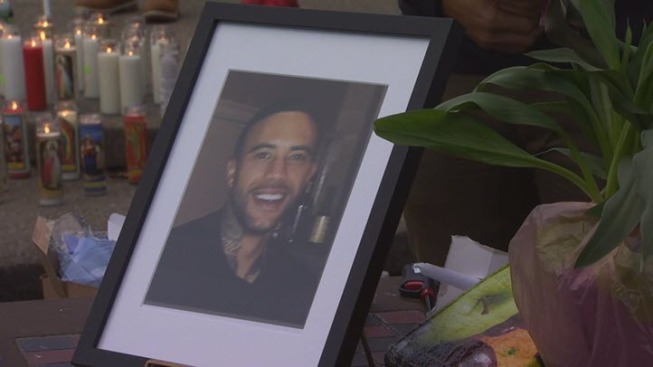 Dozens of Green's family and friends gathered Thursday at Green Hills Park in Millbrae in hopes of getting information out about his disappearance. The group read Green's favorite poem, lit candles and held a prayer. "There's a very strong possibility he was wearing a pair of Nike-type shoes. He loves his shoes," said Angela Dunn, a family friend. Green's mother, Colleen Cudd, said he loved his culinary classes, his new job and children. "He has two beautiful daughters," Cudd said. "He would never walk away from them." A GoFundMe page in Green's name has raised more than $11,000 for information that can help police find him. Anyone with information regarding Green's whereabouts is asked to call Detective John Carroll at 650-259-2313.